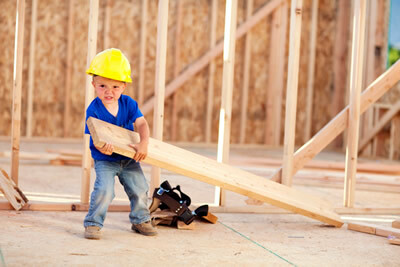 One loan covering the entire home building process from groundbreaking to housewarming! Our construction loans offer one settlement, and one low rate during construction that automatically converts into a fixed rate loan once your new home is complete. As your home is being built, funds are advanced according to a draw schedule that you and your builder agree upon. Pay interest only on the amount that is drawn on the loan. Construction loans are a completely different lending concept from conforming loans. For more information, speak to Beth Fraser or one of our team members today for more details at 337-480-4122.